Quality and affordable motocross goggle now available. Australian distributor McLeod Accessories has released the new range of Dragon MXV goggles, including the MXV Plus, which is now available across the country. 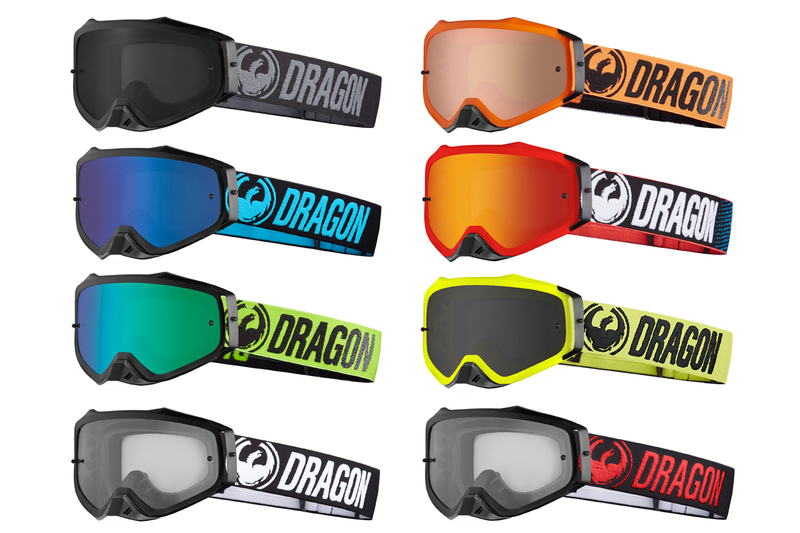 The growing demand for high functioning goggles at a reasonable price has led to the Dragon MXV Plus goggle. 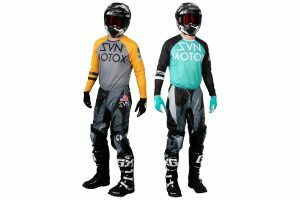 Competitively priced, the MVX Plus features the same all-new frame design as the rest of the line, yet adds a single outrigger for unique styling that also serves as a third post for secure tear-off usage. Designed from the ground up, the MXV Plus delivers the comfort, quality and features you expect from Dragon. Engineered to maximise peripheral vision, enable superior ventilation, reduce sweat-through, and facilitate an unrivalled fit. Dragon’s Super Anti-Fog coating is twice as effective, the flatter base curvature of the lens increases horizontal periphery, and a slimmer frame reduces bulk while increasing sight. – Cutting edge single outrigger for increased tear-off compatibility. – Reengineered open cell, triple-layer face foam. 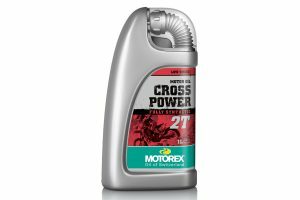 Priced at $60-$80 RRP, the MXV Plus is available in a wide selection of colour variation. For more information, visit www.mcleodaccessories.com.au.